My previous post on Design Exercise- Scaling up vs Scaling out appeared to be quite popular. A friend of mine recently told me of an environment, and while I have only rough details of it, it gives me enough to make a practical example of a real world environment – which I figured might be fun. He indicated that while we’d talked about the ideas in my post for years, it wasn’t until this particular environment that it really hit home. A quick tally suggests 48GB of RAM per host. These hosts are blades, likely HP. 16 Blades per chassis, so at least 4 chassis. For the sake of argument, let’s SAY it’s 64 hosts, just to keep it nice and easy. It might be something very much like this. In which case, it might be dual 6 core CPU’s, and likely only using 1GbE on the front side. This is probably a reasonable enough assumption for this example, especially since I’m not trying to be exact and keep it theoretical. We’ll get to that part later on. For now, let’s just talk about the hosts and the sizing. Next, we need to come up with some assumptions. The hosts are likely running at 90% memory and 30% CPU, based on examples I’ve seen. Somewhere in the realm of 2764GB of RAM and 230 Cores. 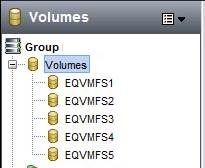 The hosts are running 2 sockets of vSphere Enterprise Plus, with SnS – so we have 128 sockets of licences. There will be no theoretical savings on net-new licences as they’re already owned – but we might save money on SnS. There is no under-licencing that we’re trying to top up. vSphere Enterprise Plus we’ll assume to be ~ $3500 CAD/socket and 20% for SnS or about $700/year/socket. 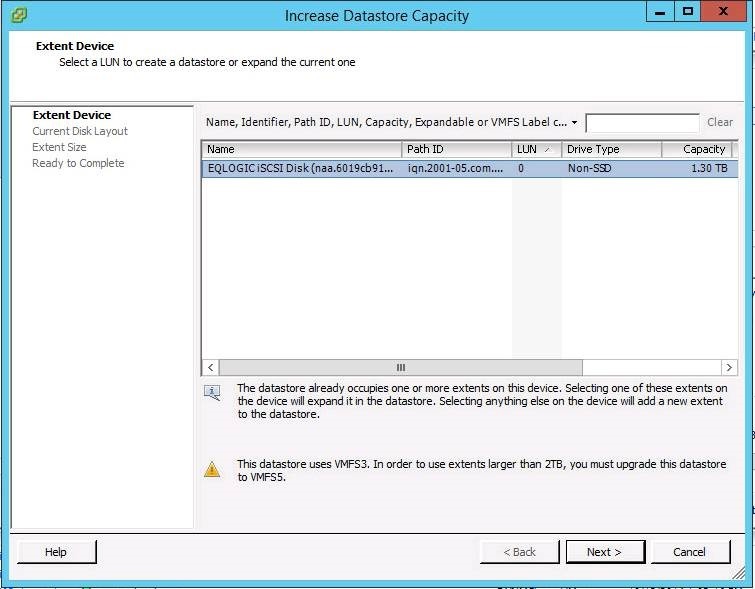 The hosts are probably not licenced for Windows Data Center, given the density – but who knows. Again, we’re assuming the licences are owned, so no net-new savings but there might be on Software Assurance. 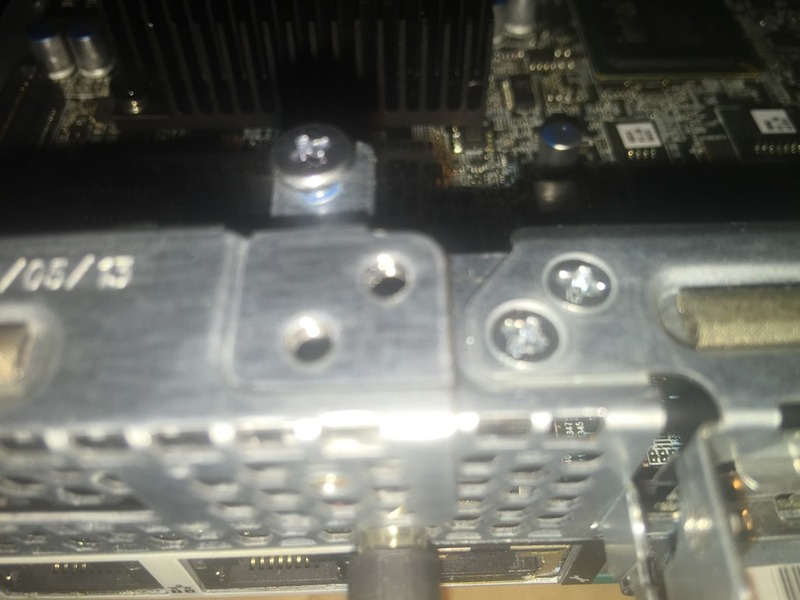 While the original chassis are likely FC, let’s assume for the moment that it’s 10gbE ISCSI or NFS. Now, let’s talk about how we can replace this all – and where the money will come from. 10 disk 2.5” chassis – we won’t be using local disks though. 1x PERC H730 – we don’t need it, but we’ll have it in case we add disks later. The first thing we want to figure out is if the memory density is cost effective. We know that 2x of the 384GB configs would come to $31K or $6K more than the 2x servers. So even without bothering to factor for licencing costs, we know it’s cheaper. 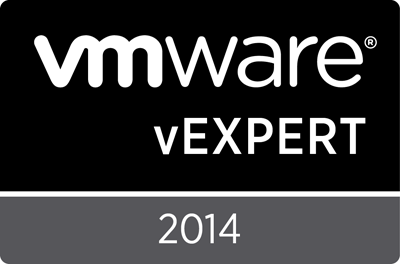 If you had to double up on vSphere, Windows Data Center, Veeam, vCOPS, etc, etc, then it gets worse. 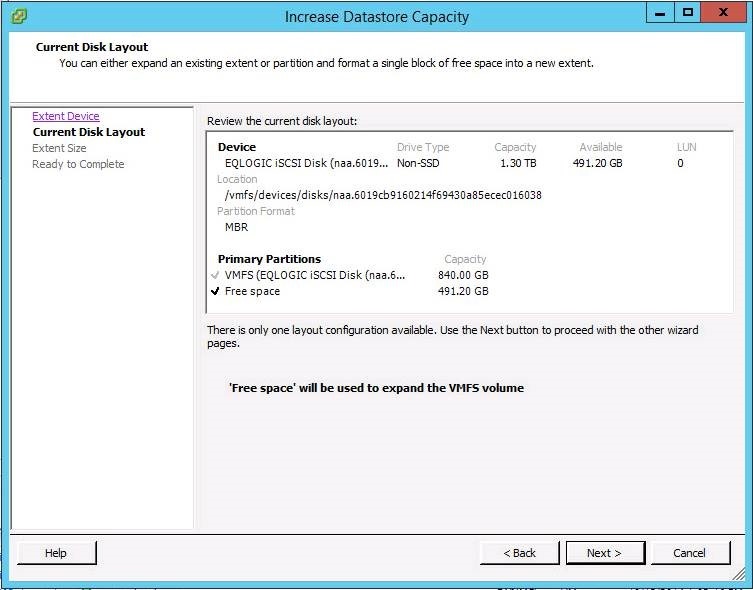 So very quickly we can make the justification to only include the 768GB configurations. So that’s out of the way. However, it also tells us that if we need more density, we do have some wiggle room to spend more on better CPU’s with more cores/speeds – we can realistically spend up to $3K/CPU more and still work out to be the same as doubling the hosts with half the RAM. We’ve now cost the company, $260K, and so far, haven’t shown any savings or justification. Even just based on hardware refresh and lifecycle costs, this is probably a doable number. This is $7.2K/month over 36 months. What if we could get some of that money back? Let’s find some change in the cushions. I pay $0.085/kWhr here so I’ll use that number. In the co-location facilities I’m familiar with, you’re charged per power whip not usage. But as this environment is on site, we can assume they’re being charged only as used. We’ve now saved another $1K/month or $36K over 36 months. We have saved $263K on a $260K purchase. How am I doing so far? 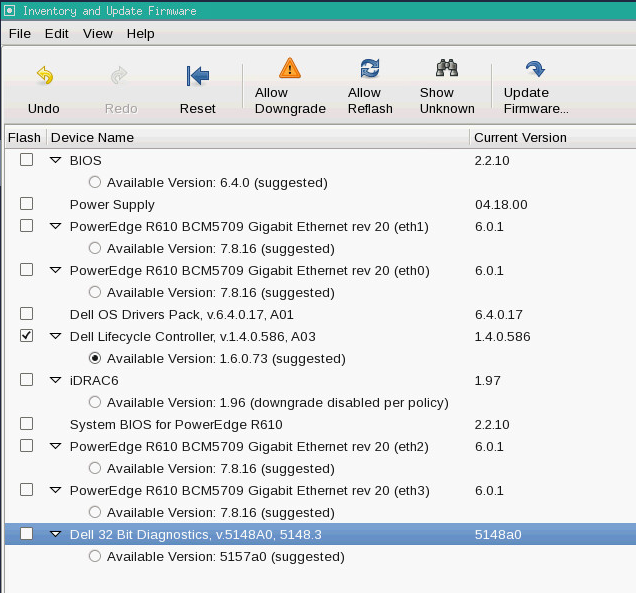 Operational Maintenance – we are now doing Firmware, Patching, Upgrades, Host Configuration, etc, across 10 systems vs 64. Regardless of if that time accounts for 1 or 12 hours per year per server, we are now doing ~ 84% less work. Perhaps now we’ll find the time to actually DO that maintenance. So based on nothing more than power and licence *maintenance*, we’ve managed to recover all the costs. We also have drastically consolidated our environment, we can likely “finally” get around to migrating all the VM’s into a single vSphere v5.5+ environment and getting rid of the v3.5/v4.x/etc mixed configuration that likely was left that way due to “lack of time and effort”. Maybe the site already has all of these things. Maybe they’re looking at it for next year’s budget. If they have it, they can’t reduce their licences, but could drop their SnS/Maintenance. If they’re planning for it, they now need 84% less licencing. My friends in sales for these vendors won’t like me very much for this, I’m sure, but they’d also be happy to have the solution be sellable and implemented and a success story – which is always easier when you don’t need as many. 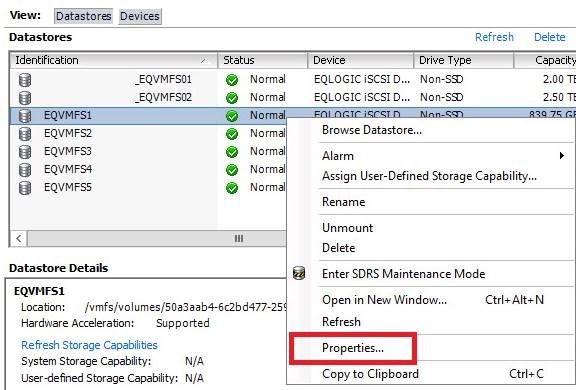 $0K – 20 sockets of vSphere Enterprise – we’ll just reuse some of the surplus licencing. We will need to keep paying SnS though. There aren’t many C7000/BL460C listed as “Sold” on eBay, but the above one sold for ~ $20K Canadian. Let’s assume you chose to sell the equipment to a VAR that specializes in refurbishing – they’re likely to provide you with 50% of that value. That’s another $10K/chassis or $40K for the 4 chassis’. As I do my re-read of the above, I realize something. We need 9 hosts to meet CPU requirements, but we’d end up with 7680GB of RAM where we only really require 2764GB today. This brings the cost down to ~ $31K Web Price or $20K with 35% discount. At a savings of $6K/server, we’d end up with 5120GB of RAM – just about double what we use today, so lots of room for scale up. We’ll save another $60K today. 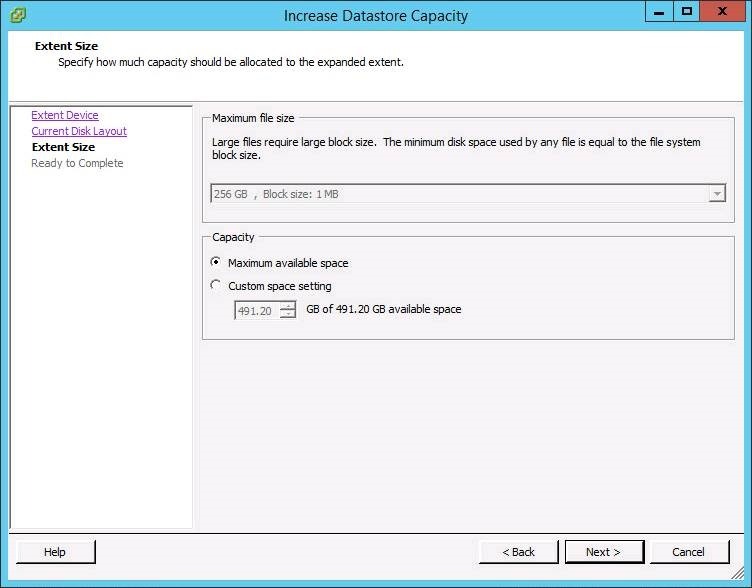 In the event that we ever require that capacity, we can easily purchase the 8*32GB/host at a later date – and likely at a discount as prices drop over time. However – often the original discount is not applied to parts and accessory pricing for a smaller deal, so consider if it actually is a savings. How would you like a free SAN? J Or 10 weeks of training @ $6K each? I assume you have people on your team who could benefit from some training? Better tools? Spend your money BETTER! Better yet, spend the money you’re entrusted to be the steward of, better – it’s not your money, treat it with respect. -$227K – 108 sockets of vSphere SnS we can drop, over 3 years. Total: $103K to the good. $Unknown for a pair of 20A circuits, unfortunately. I got to thinking about what this environment would need – but also what it has. In my past, I’ve seen a single IBM Blade Center chassis using 4x 208V/30A circuits, even if it could have been divided up better. So let’s assume the same inefficiency was done here. 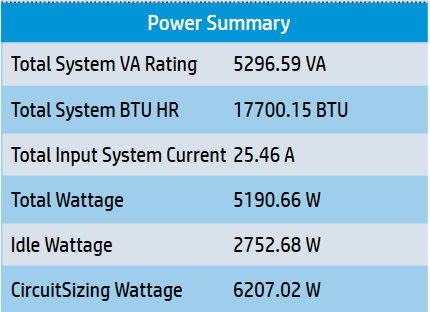 Each HP C-Series chassis at 25.4A would require 3x Pairs, or 12x Pairs for the total configuration – somewhere in the area of $24,000/month in power. Yikes! Should it be less? Absolutely. But it likely isn’t, based on the horrible things I’ve seen – probably people building as though they’re charged by usage and not by drop. The 10x Rack servers if I switch them to 110V vs 208V indicate they need the 3.5A each – which is across both circuits.. This I think is at max, but let’s be fair and say you wouldn’t put more than 3x (10.5A) on a 15A circuit. So you need 4x $400 pairs for $1600/month in power. 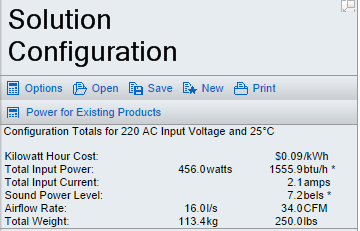 Alternatively, you could put them all on a 208V/30A pair for 21A total, for $2000/month. If you could, this would be the better option as it lets you use only one pair of PDU’s, and you have surplus for putting in extra growth, Top of Rack switching, etc. So potentially, you’re also going to go from $24K to $2K/month in power. For the sake of argument, let’s assume I’m way wrong on the blades, and it’s using half the power or $12K. You’re still saving $10K/month – or $360K over 36 months. 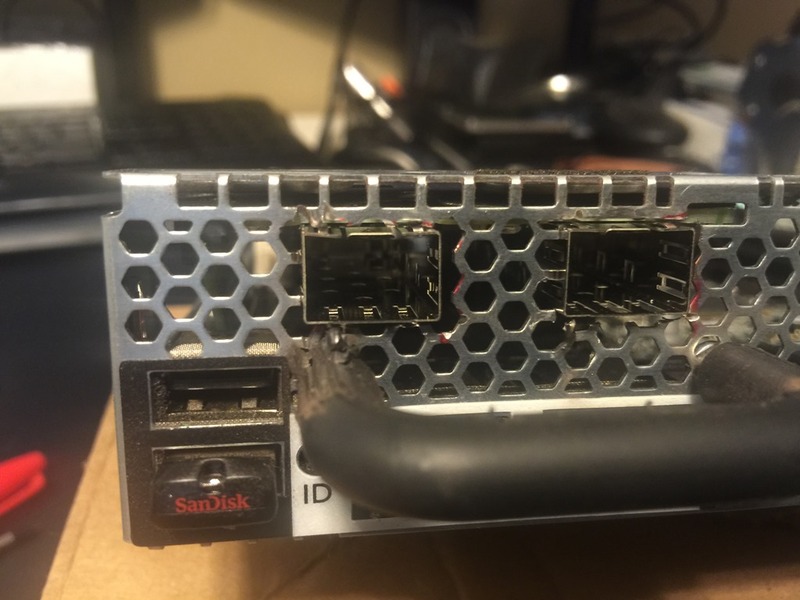 Did you want a free SAN for your DR site maybe? Don’t forget to not include the numbers previously based on usage vs drop power, or your double dipping on your savings. (New) Total: $427K to the good – AFTER getting your new equipment. Today I’m going to talk about the “No problem, we’ll just add a host” problem. But not in the “one more of the same” scenario, instead a “we can’t get those any longer, so we’ll add something COMPLETELY different” scenario. In both cases, we’ll assume that the licencing won’t change as we’re not going to discuss actually adding any hosts, so all software/port counts remain the same. As you can see, neither environment is particularly good. They both old, but Example 2 is horribly mismatched. DRS is going to have a hell of a time finding proper VM slots to use, the capacity is mis-matched, and nothing is uniform. The options to fix this all involve investing good money after bad. But often an environment that is this old or mismatched, likely ended up this way due to lack of funds. We can talk about proper planning and budgeting until we’re blue in the face, but what we need to do right now is fix the problem. So let’s assume that even if we could add or replace one of the hosts with something more current, like your $7000 R620 with 2x 6 Core and 128GB, this is not in budget. Certainly, 3-4 of them is not, and certainly not for the bigger/better systems at $10K+. So what if we go used? Ah, I can hear it now, the collective rants of a thousand internet voices. “But we can’t go used, it’s old and it might fail, and it’s past it’s prime”. Perhaps – but look at what the environments currently are. Plus, if someone had something ‘newer’, that they’d owed for 2 years into a 3-5 year warranty, it would be “used” as well, no? 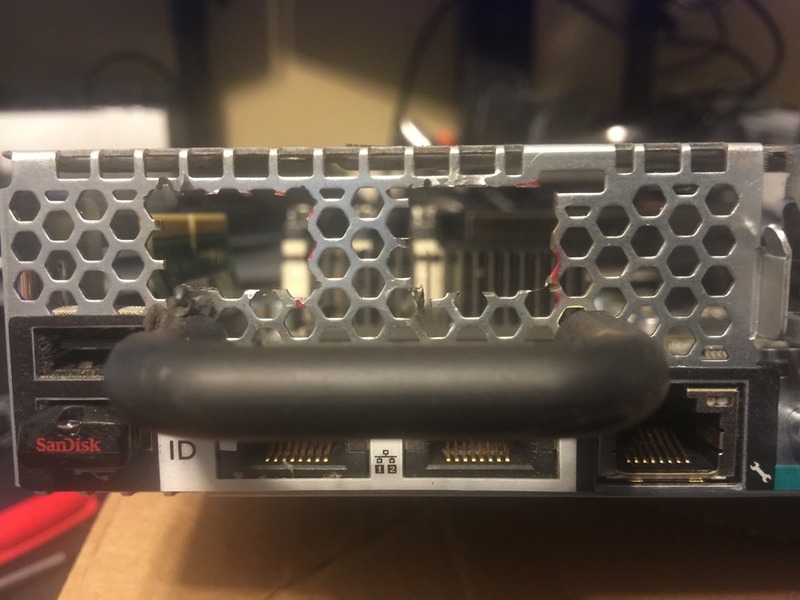 Also, accepting for complete and spontaneous host failures, virtualization and redundancy gives us a lot of ways to mitigate actual hardware failures. 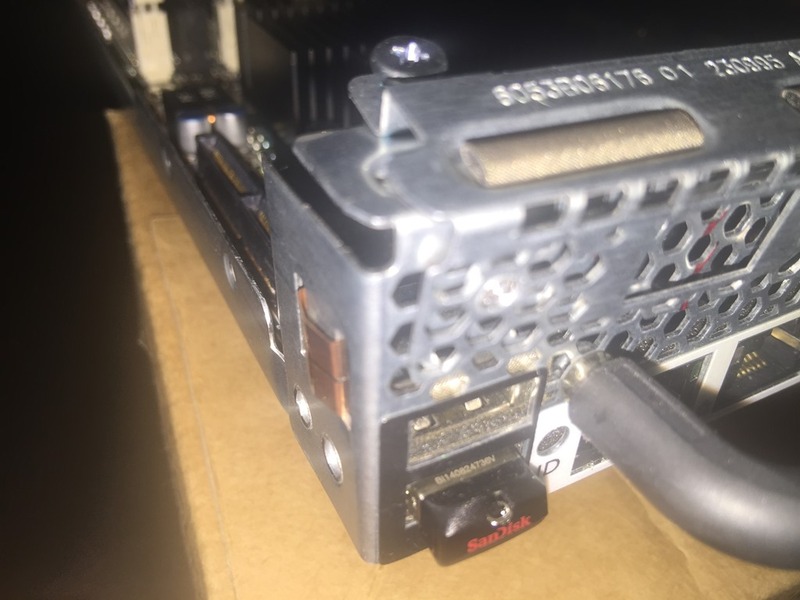 Failing network ports, power supplies, fans, etc, will all trigger a Host Health alert. This can be used to automatically place the host in Maintenance Mode and have DRS evacuate it and send you an e-mail. So yes, a part may fail, but we build _expecting_ that to be true. Now assume that the $7000 option for a new host *IS* in budget. What could we do instead? We certainly don’t want to add a single $7000 host to the equation, for all the reasons noted. Now we look into what we can do with off-lease equipment. This is where being a home-labber has its strengths – we already know what hardware is reliable and plentiful, and still new enough to be good and not quite old enough to be a risk. 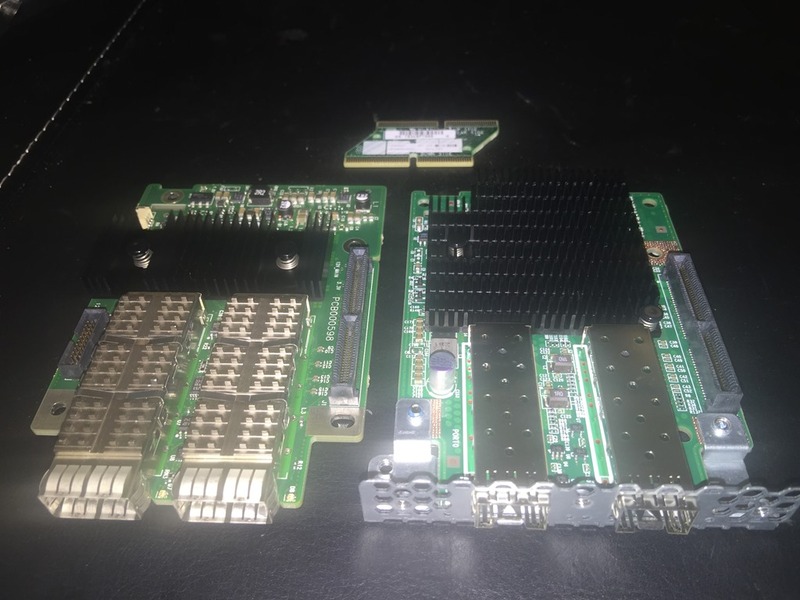 Example 1 can now, for around $6000 CAD, replace all 4 hosts with something newer, that will have 16 more cores, and 4x the RAM. It’s not going to be anywhere near the solution from the other day with the 384GB hosts – but it’s also not going to be $40K in servers. Oh, plus 8U to 4U, power savings, etc. 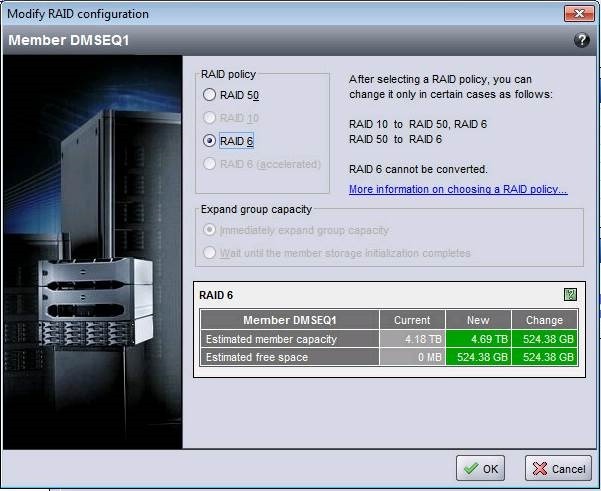 Example 2 is able to replace those first 2 hosts and standardize, for around $3000. Lifespan – how long are we expecting these servers to be a solution for? Till the end of next calendar year or about 16-18 months? That’s fine. Budget – are we doing this because we have run out of budget for this year but *NEED* “something”? Has next year’s budget been locked away and this was ‘missed’, but you still need ‘something’? If we assume these are 18 month solutions, to get us from now (Oct 2014) to “after next budget year” (Jan 2016), then Example 1 is $333/month and Example 2 is $167/month. Money may be tight, but that’s a pretty affordable way of pushing off the reaper. Heck, I know people with bigger cell phone bills. Warranty – these may or may not come with OEM warranty. Are you okay with that? Maybe what makes the most sense is just pick up an extra unit for “self-warranty” – it is almost certainly still cheaper than extending the OEM warranty. Remember though, OEM support also helps troubleshoot weird issues and software incompatibilities, etc. Self-warrantying just gets you hard parts, that you can swap – if you have time and energy to do so. Check if the secondary market reseller will over next day parts, that may be sufficient for you. Also, check if the vendor of the hardware you’re choosing will allow you to download software updates (eg: management software, firmware, BIOS, etc) without a service contract. 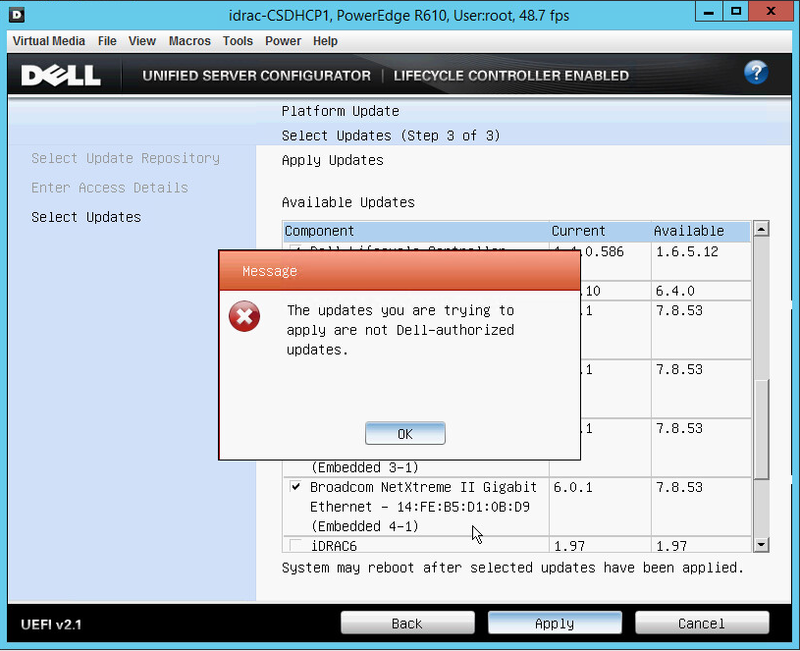 Dell, at this point, still does, which is why I like them (for customers and my lab). Oh, an advantage of the extra unit for “self-warranty”? You can use it for Dev/Test, learning, testing things you want to try, validating hardware configurations, swapping parts for testing suspected issues, etc. Other Priorities – do you need to spend the same money you’d spend on new hosts, elsewhere? Maybe you need a faster SAN today, because you’re out of capacity as well, and you have to make a choice. You can fix it next year, but you can’t fix both at once, regardless of effort or good intentions. Maybe you want to go to 10GbE switches today in preparation. Perhaps you want to spend the same money on training, so that your staff can “do more with less” and have “smarter people” instead of “more thingies, with no one to run them”. I fully realize that off-lease, eBay, secondary market is going to throw up automatic “no’s” for a lot of people. Also, many management teams will simply say no. Some will have an aversion to “buying from eBay” – fine, call the vendor from their eBay auction, and get a custom quote with a PO directly, and but it just like you would from any other VAR. The point of the matter is, you have options, even if you’re cash strapped. 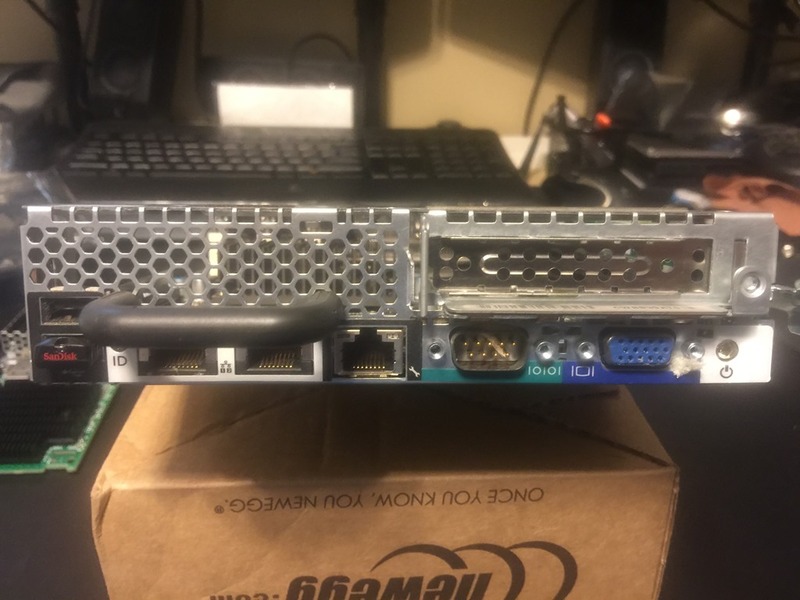 BTW, if anyone was thinking “why not just get R620’s” which are newer, you certainly could – http://www.ebay.ca/itm/DELL-POWEREDGE-R620-2-x-SIX-CORE-E5-2620-2-0GHz-128GB-NO-HDD-RAILS-/111402343301?pt=COMP_EN_Servers&hash=item19f018db85. 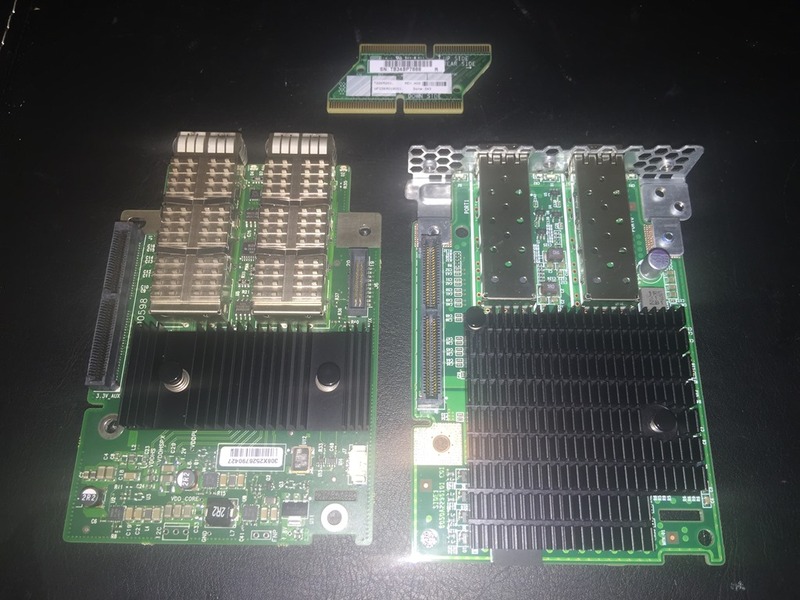 One can get an R620, 2x 6 Core E5-2620, 128GB RAM (16x8GB almost certainly, but 24 DIMM slots), 4x 1GbE, iDRAC, etc, for about $3000. 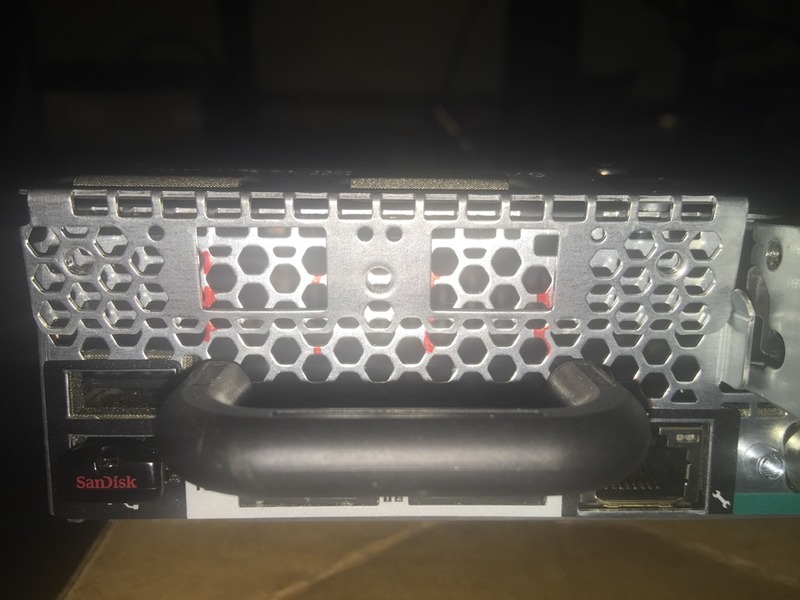 This would give you more room to grow and is newer equipment, but it starts getting much closer to the $7000 configuration direct from Dell with 3 year warranty, 10GbE ports, etc. Still, 4x $3K is much less than 4x $7K, and $16,000 is a lot of money you could spend on something else. Just watch you’re not paying too close to retail for it to be not be worth it. Also, consider these options for the future. Remember that ROI involves a sale. Let’s say you purchased the brand new $7000 servers and made it 5 year warranty vs 3 year for… 20% more or about $8500. You’re almost certainly not going to use it for 5 years. 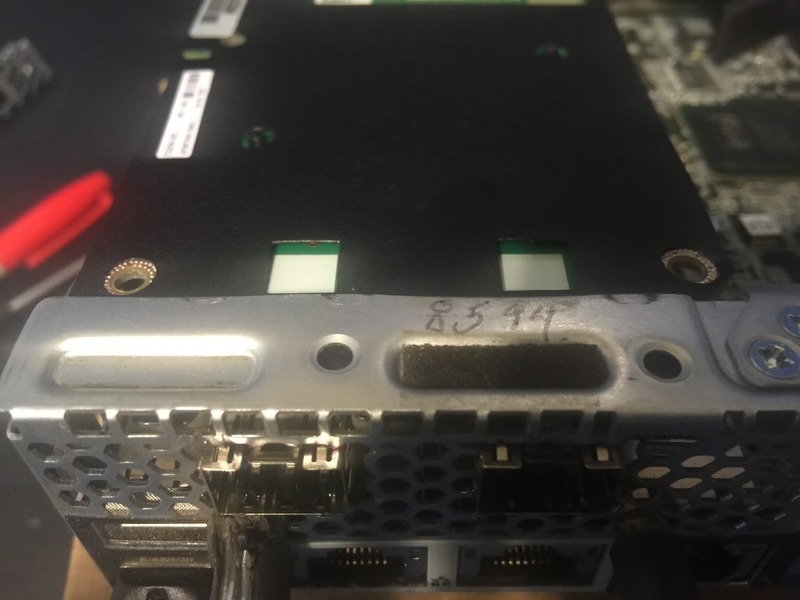 But in 2.5 years, when you want to put that server on the secondary market, and it still has 2+ years of OEM warranty left – you’re going to find it has significantly more resale value. This is no different than leasing the ‘right’ car with the ‘right options’, because you know it’ll have a higher resale value at the end of the lease. If you’re the kind of person that would never “buy new, off the lot” and would always buy a “1-2 year old lease-return, so someone else can pay the depreciation” – this solution is for you. “So let’s reuse the old 4 hosts, because we have them, and use them… for DR or a DEV/TEST environment”. This should be no surprise, that “because we have them” is a pretty powerful sell. Let’s talk about how that might actually cost you considerably more money than you should be willing to spend. That’s a lot of licencing costs, for such little capacity to actually run things. That’s only 128GB of RAM to run everything, and 96GB when taking into account N+1 maintenance. Even if it IS DEV/TEST or DR, you’ll still need to do maintenance. These particular servers COULD go to 64GB each, using 8GB DIMM’s, but they’re expensive and not really practical to consider. We’ve now paid $4400 to upgrade our hosts to be able to use the same 10GbE infrastructure we were using for Prod. 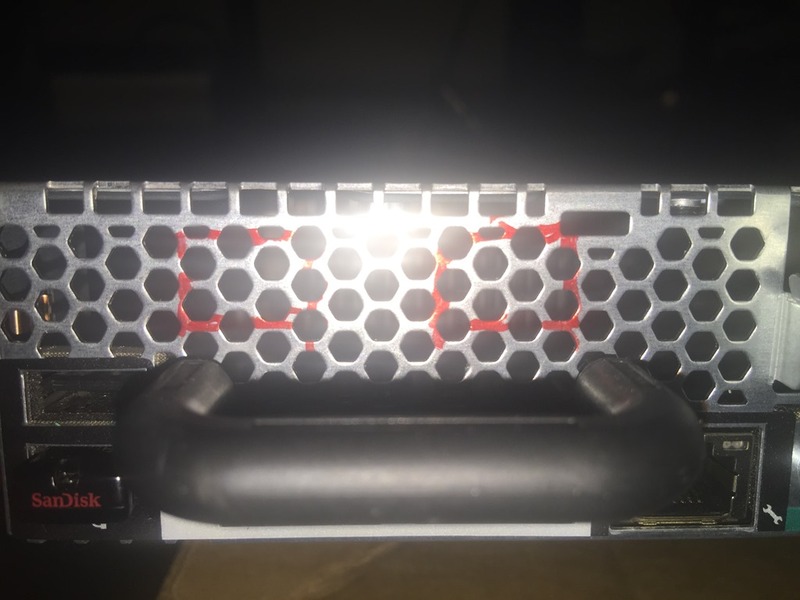 For servers that are worth maybe $250 on Kijiji or eBay (http://www.ebay.ca/itm/Dell-Poweredge-III-2950-Server-Dual-Quad-Core-2-83GHz-RAID-8-Cores-64Bit-VT-SAS-/130938124237?pt=COMP_EN_Servers&hash=item1e7c8537cd). Not the best investment. 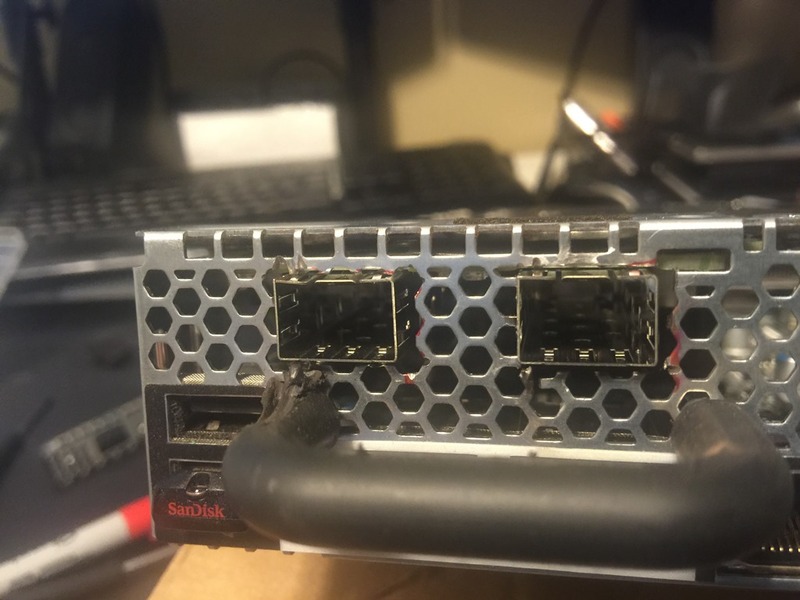 Re-using these existing hosts means 8U of space, probably 2x the power required, likely internal RAID and disks that is just burning up power and cooling. 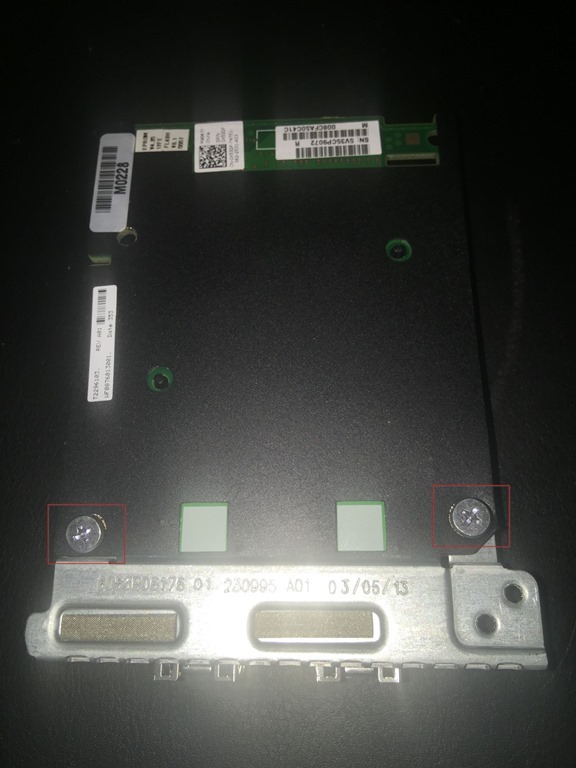 A quick summary shows that we’ve now spent somewhere in the area of $60,000 to “save money” by reusing our old hardware. This will take up 8U of rack space, probably consume 1600W of power, and we’re investing hardware in very old equipment. But what if we did similar to what we did with the primary cluster for Prod, and just bought… 2 more of the bigger new hosts. So we’ve now spent only $51,400 vs $60,000, and ended up with 6x the capacity on brand new, in warranty, modern hardware. The hardware is 100% identical to Prod. If we need or want to do any sort of testing in advance – vSphere patches, Firmware Upgrades, hardware configuration changes, we can now do so in Dev/Test and 100% validate that it will behave EXACTLY that way in Prod as it IS in fact exact. All of your training and product knowledge will also be the same, as you don’t have to consider variances in generations of hardware. We’re also going to use 2U and probably 600W of power vs 8U and 1600W. If this is all in one site, and being used as Dev/Test you have a couple of ways you could set this up. We’re assuming this is all on the same SAN/storage, so we’re not creating 100% segregated environments. Also, the 10GbE switching will also be shared. 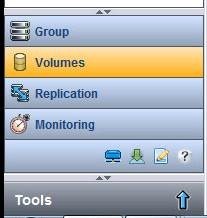 So do you make a 3 node Prod and a 2 node Dev/Test cluster? Or do you make a 5 node cluster with a Prod and Dev/Test Resource Pool and use NIOC/SIOC to handle performance issues? If this is for a second site, to potentially be used as DR, we’ve now saved $30K on the original solution and $8K on the solution we’re discussing now. This is $38K that you could spend on supporting infrastructure for your DR site – eg: 10GbE switching and SAN’s, which we haven’t accounted for at all. Granted $38K doesn’t buy a lot of that equipment – but it SURE is better than starting at $0. You just got handed a $40K coupon. So, when you feel the urge to ask “but what should we do with this old hardware, can’t we do anything with it?” – the answer is “Yes, we can throw it away”. You’ll save money all day long. Give it to the keeners in your environment who want a home lab and let them learn and explore. If you really have no one interested… drop me a line. I ALWAYS have room in my lab or know someone looking. I’ll put it to use somewhere in the community .